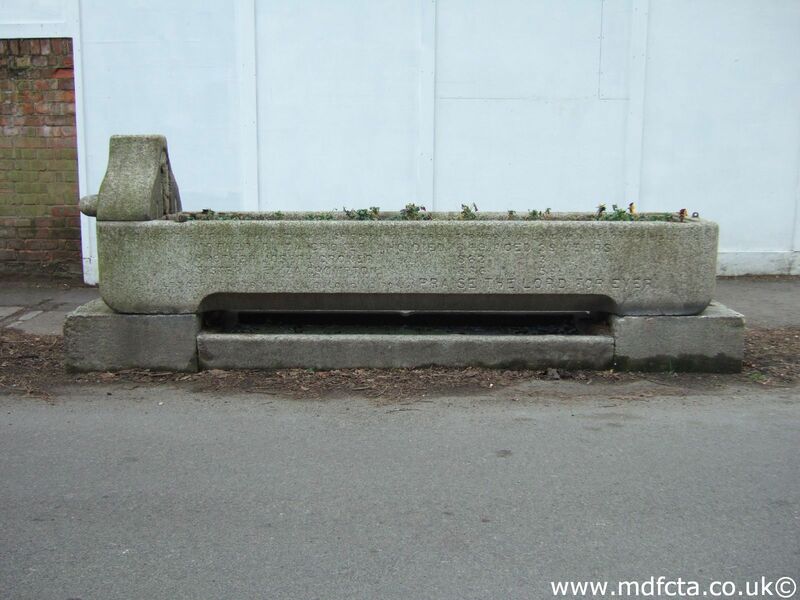 Are there any more Metropolitan Drinking Fountain and Cattle Trough Association cattle troughs in Staffordshire? If you know of any other cattle troughs in Staffordshire please send me details. In July 1889 a 9ft 6in trough  was erected in Burton-on-Trent	on Tutbury Road. In November 1911 three troughs [all with number 1881] were erected in Burton-on-Trent at Branstone Road, Derby Road and Shobnall Road. On 11 December 1911 a 9ft 6in trough  was erected in Burton-on-Trent on Stapenhill Road. I've not found any Metropolitan Drinking Fountain and Cattle Trough Association drinking fountains in Staffordshire. 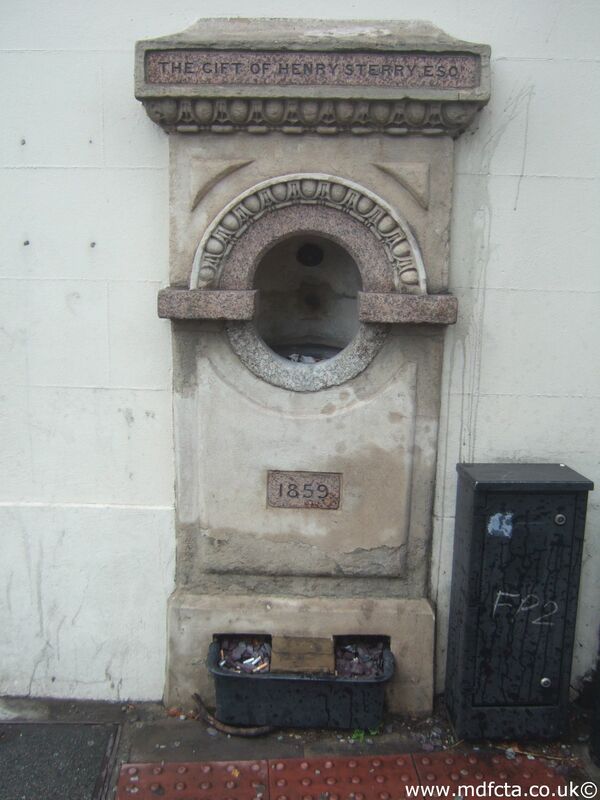 If you know of any drinking fountains in Staffordshire please send me details.